An Agency that is "Globally Competitive with a HEART"
Through the years, clients have been satisfied to the services we provide & continue in entrusting us. Our workers' SUCCESS is our unwavering goal in their training and development. Medical and Healthcare staffs such as nurses and caregivers deployed from Philippines are known for EXCELLENT patient care globally. Be part of our Healthcare Manpower. Be one of hundreds of workers we've deployed to some of the world's FINEST hotels and restaurants. 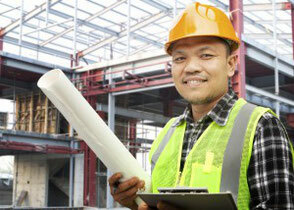 Engineers and Technicians globally across all industries: construction, automotive, facilities maintenance. We invite you to unite to our team of TESOL certified English teachers and express your passion and dedication in teaching English - ABROAD!